For quite a while, people have been seeking out the best car HUD that they can find in the market. Having a heads up display not only makes the look good, but provides you with proper information about your travel. Technology has advanced to such a level that the car HUD projector has now become a reality, something which was first seen in the fighter jets. Above all, it has also been accessible to the general public, making it a wonderful accessory for you to have in your car. Purchasing the heads up display car accessories may be the perfect decision that you can take at this given moment. 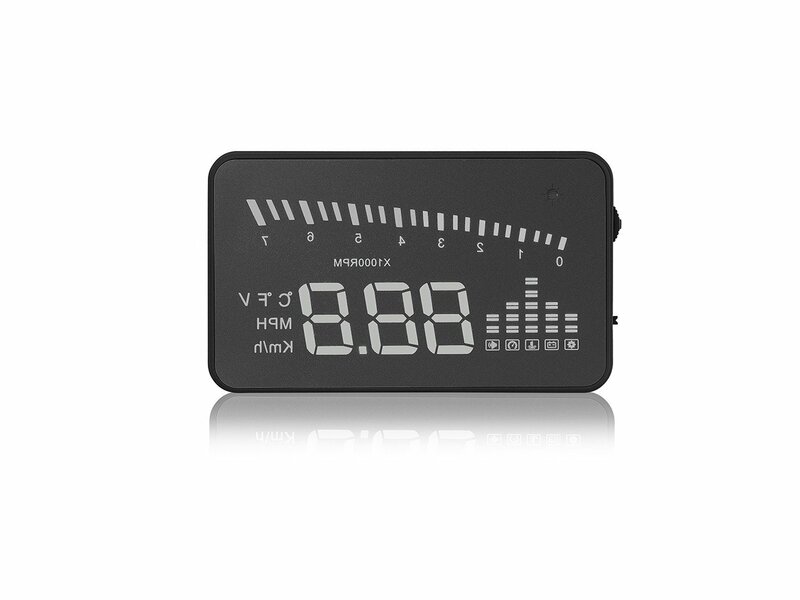 Kivic HUD: – The Kivic HUD is unarguably one of the best products that you can find in the market. For the general purpose that people have when it gives you a proper heads up of all the information in your eyeliner, this is the perfect product that you should go for. 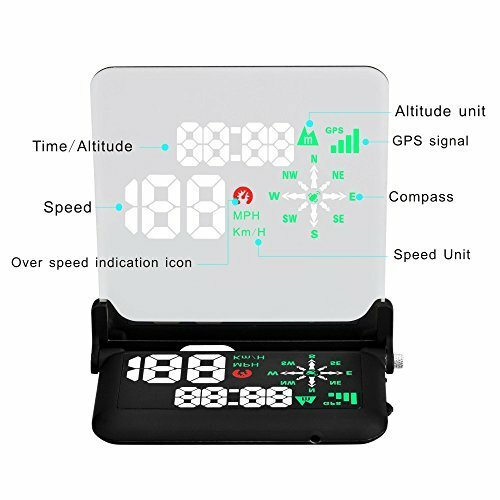 Not only do you get important statistics like the GPS as well as the speed and the time of the car, but anything that appears on your phone can also be found in this display. This is the reason why customers have given this is a rating of 4.0 out of 5 stars. This HUD projector is extremely easy to set up, and since the image is transparent, it does not block any kind of view of the road. The navigation is extremely easy and brilliant, and enables you to keep your eyes on the road without any problems whatsoever. It will be able to work with any kind of GPS provider that you have in the country. The upgrade process is extremely easy, and can also be of a proper support, particularly for the rearview camera. It comes with a price tag of $ 239.00. 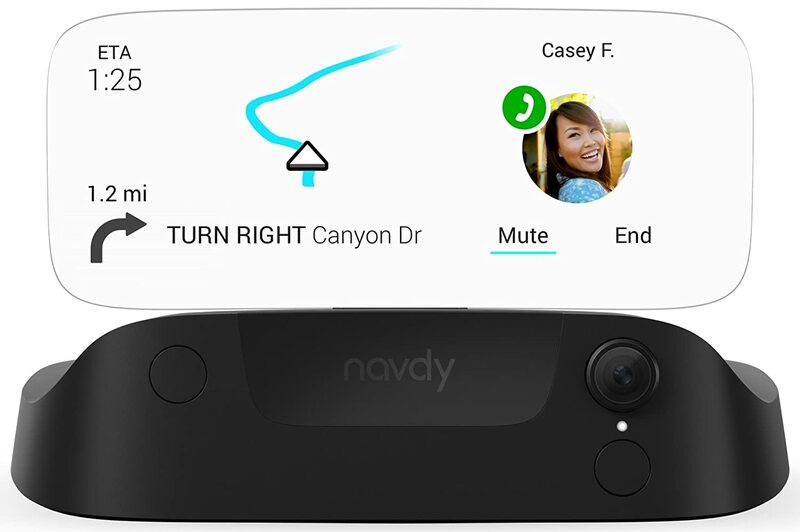 Navdy HUD: – When you need an augmented reality display, then going for the Navdy HUD is the best choice. It has a full range of colors, and the image is extremely clear, giving you a total visibility during places where there are direct sunlight or even places which does not have any sunlight. It will enable you to stay in focus on driving, and the advanced to display will be able to show you all the necessary information pertaining to your travel. It also responds to the hand gestures. It comes with a customer rating of 3.3 out of 5 stars. The HUD is powered with the help of Google maps, which enable you to search for the best destination. It also has the option of off-line maps, along with the built-in GPS system as well as real-time traffic. It helps you to get a control over all the phone messages and notifications that you receive when driving. The dashboard can be easily customized according to your needs for pertinent statistics. 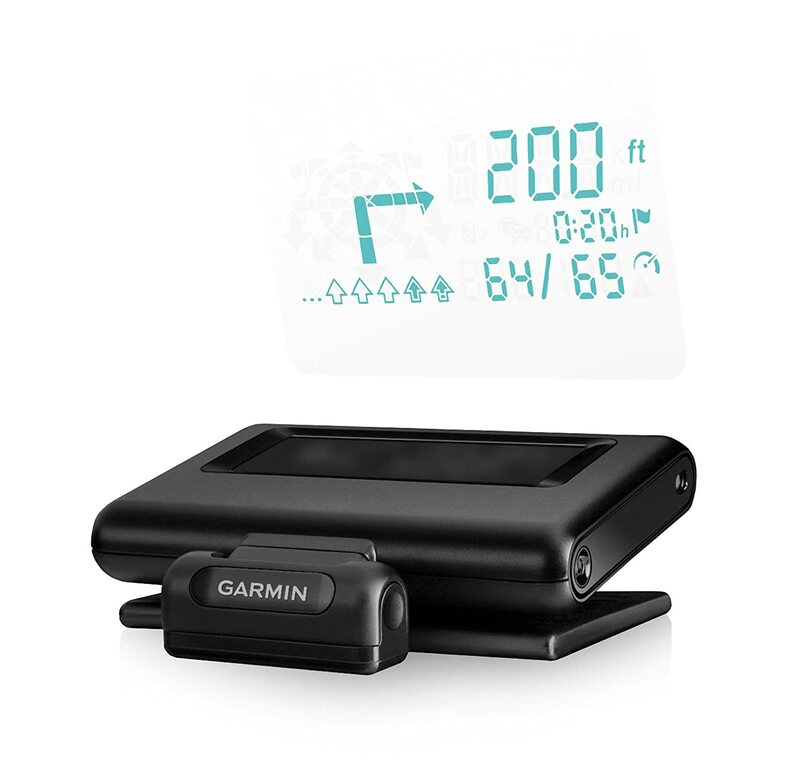 Garmin HUD: – The Garmin HUD has the ability in order to process and give you information directly to your windshield. It can automatically adjust the brightness level, ensuring that the projections can be easily view able across the wide spectrum of the entire day light and the night time reflection as well. It gives you all the correct indications like the estimated time of arrival, the current speed as well as when you need to take the next done according to the GPS. It gives you enough time in order to maneuver to the next lane in case you would want to switch the traffic. With such versatility, customers have been able to give it a rating of 3.5 out of 5 stars. The Garmin HUD comes with the application with your mobile phone that enables you to control the HUD with a simple app. It has an easy viewing mode, making you to see the transparent window without any kind of reflector glasses of any sort. It has Bluetooth pairing with your electronic devices. It can easily charge when you are travelling with the help of the car battery. It also has USB cable in order to charge your electronic devices. Echoman EM03B HUD: – The Echoman EM03B not only has a dedicated screen, but the screen is also extremely superior to any kind of projection display that you might find in the market. However, there were some issues with an opaque sheet which was placed directly behind the screen, but they have since been resolved. When it comes to the display, it is definitely one of the best that you would find in the market. Particularly the fact that it will be able to show you the altitude, which comes in handy when you’re driving through a mountainous region, is definitely an important part of this HUD. The customers have given it a rating of 3.2 out of 5 stars. It contains a heads up display which will be able to show you vital specifications like the speed, time, as well as the direction that you are travelling in. 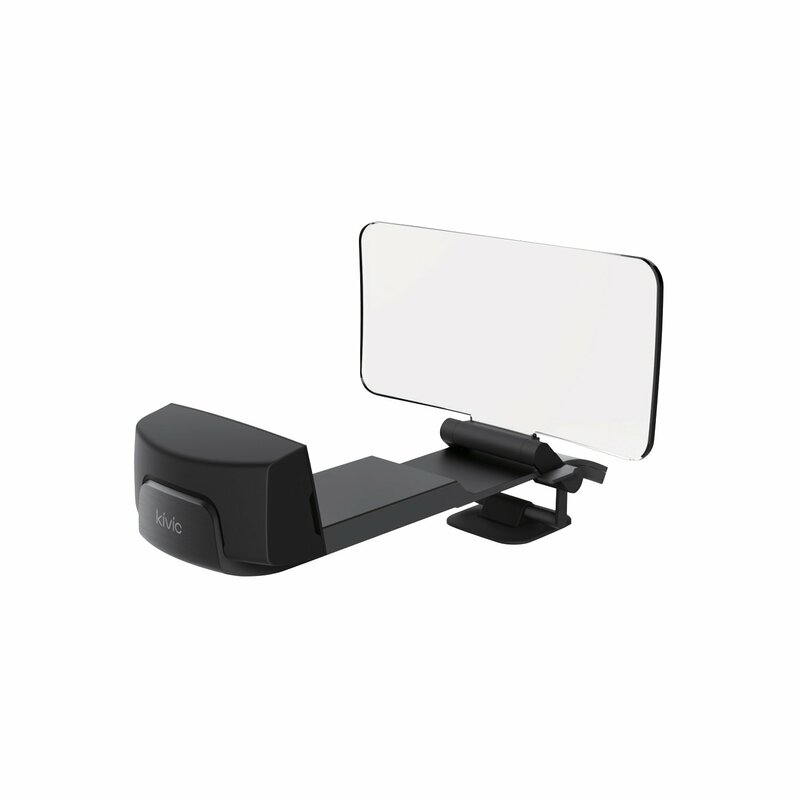 It has a polarizing pad which ensures that you do not need to paste any kind of film on the windshield. It has a very simple plug and play operation. It also has an over speed indicator, but only works in kilometres. Arpenkin X5 HUD: – The Arpenkin X5 HUD is a product that numerous customers have purchased, and they simply like the very simple to use and simplistic appearance of the product. It is a bare bones product, and does not have a lot of clutter which you might normally find in the lot of other products. The display is not compromised, and you will only be able to get a single piece of information at a single instance. Moreover, the simplicity of this product is unparalleled, helping it to get a rating of 3.3 out of 5 stars from the customers. The HUD is compatible to almost all the cars in America and Europe which was manufactured after 2004. It has a 3 inch LCD display which is easily portable, and can be pretty easy to look at for the drivers in order to detect any kind of necessary information that they would want to look at. It makes use of nanotechnology, which reduces any kind of unwanted reflection which will make the display of the information much sharper and easier for you to read. It comes with a price tag of $ 32.99. When you feel that HUD should be a necessary part of your car, it is very important for you to get these modern accessories. Not only is it impressive, but the fact that you will be able to travel in style without having to worry about any information overload is definitely an important fact for you. Above all, you will also be able to easily connect with your smart phone and all the other electronic gadgets, and it will make the entire journey easier for you. Having the HUD in your car is a blessing.